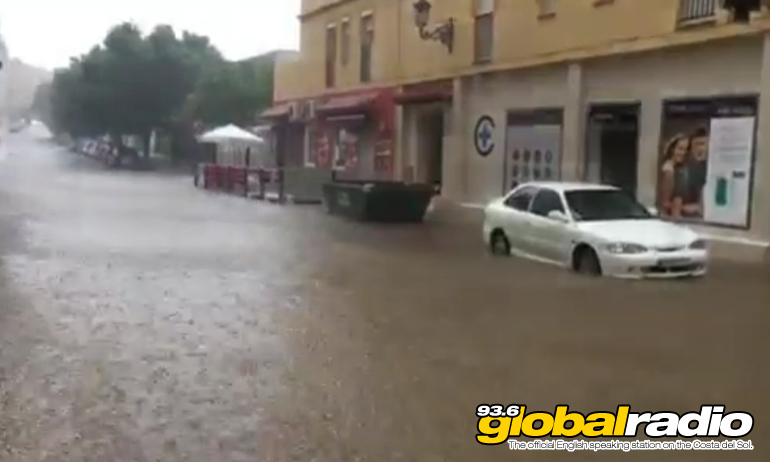 Floods Cause Extensive Damage on The Costa Del Sol. Insurance companies are estimating that the repair costs will exceed €30 million. Southern Spain was hit by torrential rain over the weekend which caused flash floods and extensive damage. Repair costs will exceed €30 million according to insurance companies. Estepona, Manilva, Casares, and Ronda are amongst the worst hit areas. 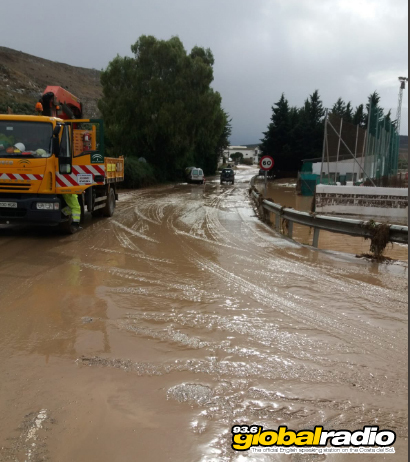 In Campillos, 317 litres of rain per square metre fell in just 24 hours. 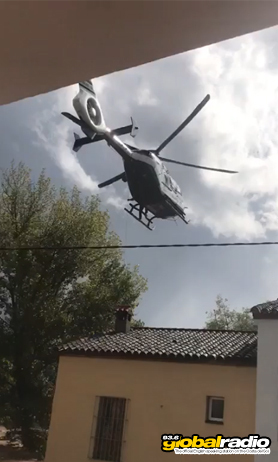 Flooding has been so bad in the Serrania de Ronda that some two storey houses have been completely submerged, with vehicles being swept away and destroyed. 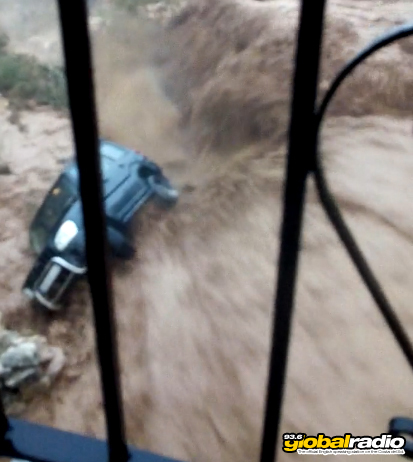 A vehicle is swept away in the Ronda area. This helicopter was used to rescue a stranded resident. The historic Arab baths in Ronda have been decimated by the flooding. Archeologists and historians are now being consulted about the best ways to preserve what remains of the ruins. 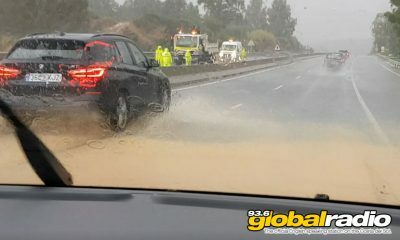 Emergency services are now clearing mud and debris from the roads.